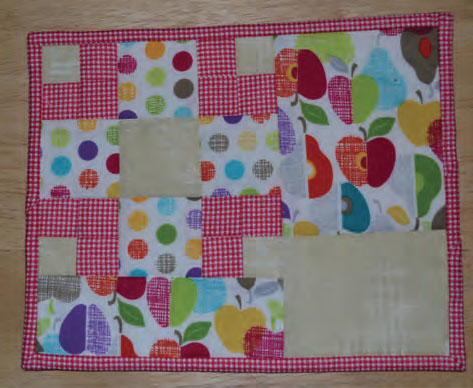 Homeward Bound is a very popular quilt block. 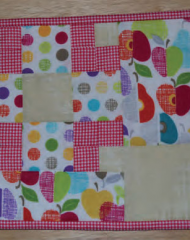 Use a high contrast print to make the heart shape in the corners pop. 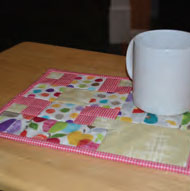 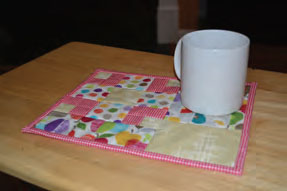 Join the mug rug craze!